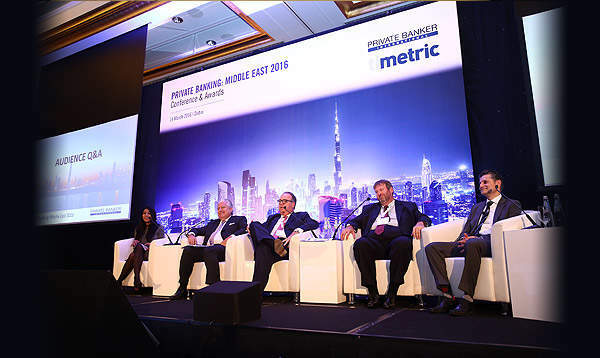 Private Banking Conference: Middle East 2016 brings together private banks, family offices, independent wealth managers and intermediaries in an active discussion of the key issues facing the industry. 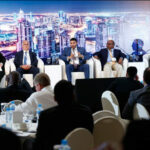 The United Arab Emirates (UAE) has one of the worlds highest concentrations of millionaires, with 6 percent of households holding investible funds of more than a million dollars. 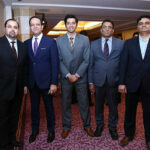 The country also provides easy access to a fast growing and large base of millionaires in South Asia and Africa, who have very limited access to investments. 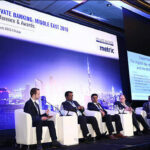 With these positive indicators, the largest banking sector amongst the Gulf Cooperation Council (GCC) countries, a large and influential expat population in the country, an open regime, access to GCC, Asia and Africa and clients with high propensity to invest, UAE is a very attractive private banking market. 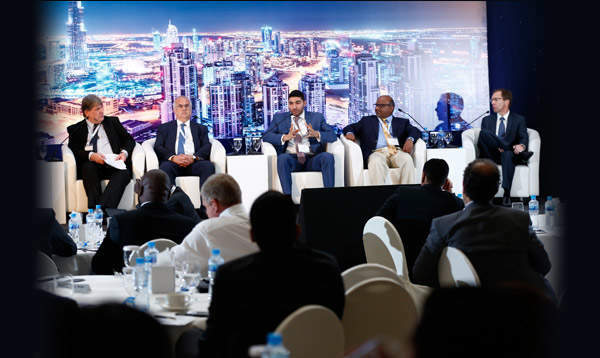 Key industry thinkers and doers will meet in the UAE at our Private Banking conference to debate the importance of new strategies, business practices and partnerships in the industry to meet the challenges of implementing innovative solutions for clients and companies alike. 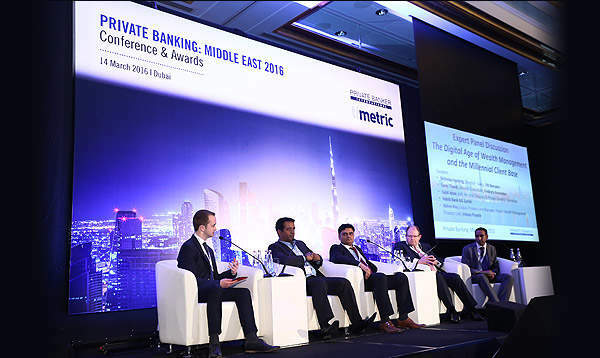 Private Banking Conference: Middle East 2016 leverages the expertise across the Progressive Digital Media research and publishing portfolio, including Private Banker International, Wealth Insight and Spears to create informative and inspiring sessions that inspire debate. The event is an opportunity to share ideas, discover trends and network with peers across the wealth industry. 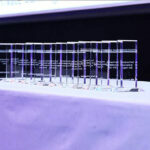 The daytime forum, full of thought leading content and discussion, and our awards gala dinner are free to attend* (by invitation only). To secure your place please contact our team below, we look forward to welcoming you in just a few weeks. 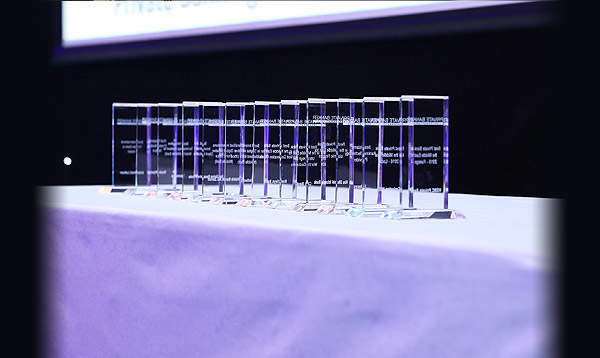 There is also the option to host an awards table of 10, which includes additional benefits to a single ticket.Places are limited and in high demand with over 50% of tables sold, so book now to secure your place at whats set to be the greatest industry awards of the year! *Terms and conditions apply.Applies to banking institution attendees only. Changes and Cancellation We reserve the right to change event details if necessary, although we will endeavour to keep all changes to a minimum. We will inform you as soon as possible of important changes, for example name or date changes. Substitutions may be made in writing at any time and will incur no penalty fee. Cancellations without a substitute delegate received a month prior to the event will be subject to a 20% cancellation charge. Delegates cancelling after this date without a substitute delegate will be required to pay the full fee and no refund will be made. Cancellations must be received in writing or via email and will not be accepted over the phone. 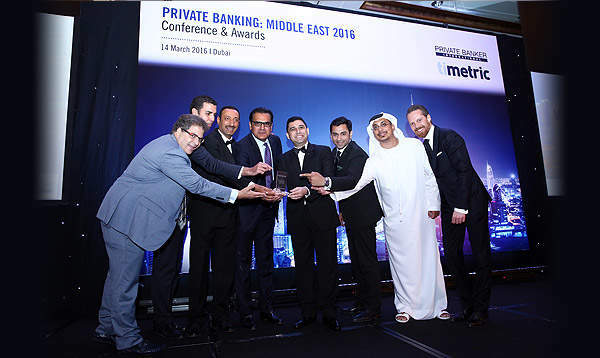 Private Banking: Middle East 2016 will take place on March 14th in Dubai, UAE. This years event is being held at The Ritz-Carlton. The Ritz-Carlton, Dubai, already an iconic beachfront retreat for over 15 years, unveils its new guestrooms and suites, Club Lounge, sophisticated dining venues, full leisure offerings including a brand new spa concept, additional swimming pools, lush gardens and expansive indoor and outdoor events spaces ideal for both social celebrations and business gatherings. Adding a new dimension for luxury hospitality on Dubais beachfront, The Ritz-Carlton, Dubai is an intimate oasis that perfectly blends the legendary Ritz-Carlton hospitality with the essence of Middle Eastern traditions, providing an authentic and intuitive service, a place where memorable experiences are crafted. 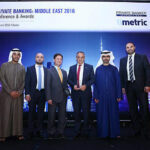 Anthony Habis is a Managing Director and Head of Global Family Office & Key Clients, Middle East for Citibank NA, as well as Head of Citi Private Bank in the United Arab Emirates and Kingdom of Saudi Arabia. 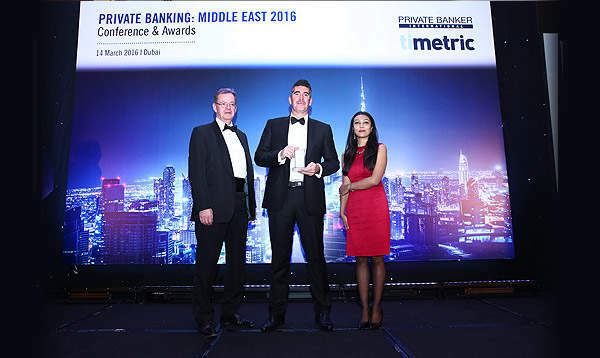 Previously, Anthony was a Managing Director, Corporate and Investment Banking Middle East. Anthony managed Key Institutional Client Groups for the firm requiring complete Citi Solutions. 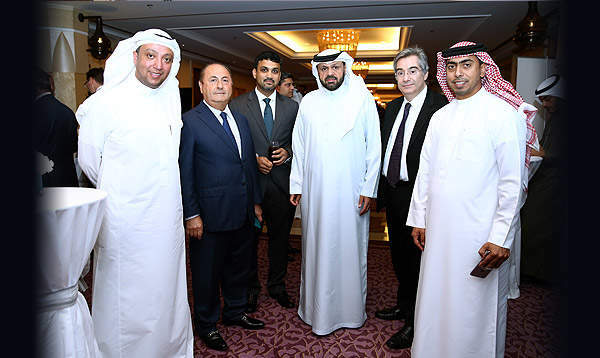 Prior to joining Citi, Anthony was the CEO of Al-Khabeer International Company, as well as Group CIO for Al-Khabeer Capital. 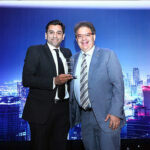 Between 1995 and 2008, Anthony held Senior Executive roles in Australia including: Managing Partner of NAB Capital; Executive Manager of the Commonwealth Bank of Australia; Senior Executive with Lend Lease. Anthony holds a bachelor’s degree in administration and an MBA with a Finance Major. 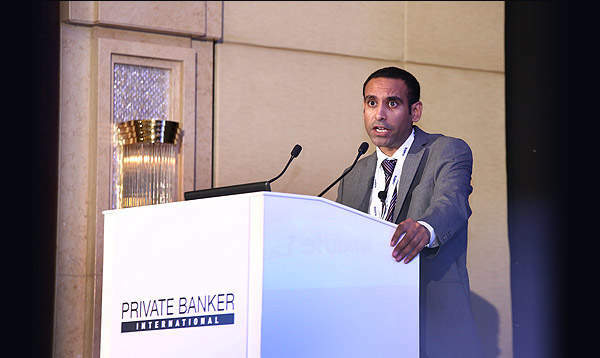 Arfat Qayyum is Head of Private Banking and Personal Banking, UAE at Al Khaliji Commercial Bank, Arfat joined Al Khaliji Bank as a start-up bank in 2007 to build the Premium Banking business and subsequently established the bank’s Private Banking business in a highly competitive market. 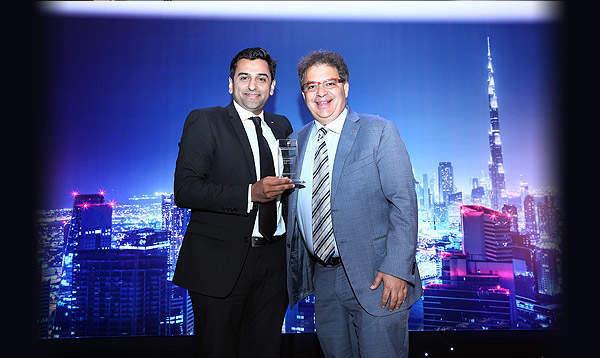 Previously, Arfat was a Director of Wealth Management at the Royal Bank of Canada, where he established a business offering Guaranteed Investment Funds. Arfat holds an MBA from the prestigious Richard Ivey School of Business. Chris Divito is responsible for overseeing the nearly 200 regulated firms operating within the Centre. 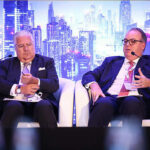 His team is also mandated with elevating the DIFC funds regime and supporting the growth of regulated firms operating within the financial hub. Prior to joining DIFC, Mr. Divito was the CEO for Standard Life in the Middle East. Previously, Chris held several senior management roles with Standard Life in the UK. 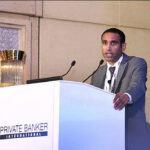 In his early career, he worked in the banking and financial sector in key advisory capacities. 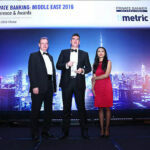 Mr. Divito has an MBA from Edinburgh Business School and a first class honours degree in Financial Services Management from Edinburgh Napier University in Scotland, UK. Additionally, he is a fellow of the Personal Finance Society, a Chartered Financial Planner and a member of the Chartered Institute for Securities and Investments. Mr. Divito is currently pursuing his CFA Charter. Mr. Chavanon has been the Managing Director & Head of the Global Asset Management since July 2014. 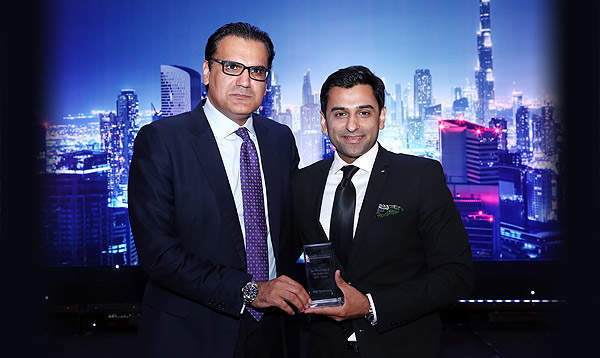 He has management responsibility for the provision of investment-related views, products and services, including advisory and trading, to NBAD’s UHNW and retail client base. 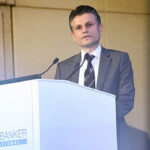 He serves as a director of the NBAD Global Multi-Strategy Hedge Fund, NBAD Trust Company Jersey Ltd and OneShare Plc. 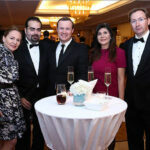 Previously, Mr. Chavanon had been the Managing Director of NBAD Investment Group, and prior to that, from to 2007 to 2013, Mr. Chavanon was the Chief Investment Officer of NBAD Private Bank (Suisse) SA., where he was one of the founding members since its inception in early 2007 and played a pivotal role in the successful growth, both in Switzerland and the UAE. 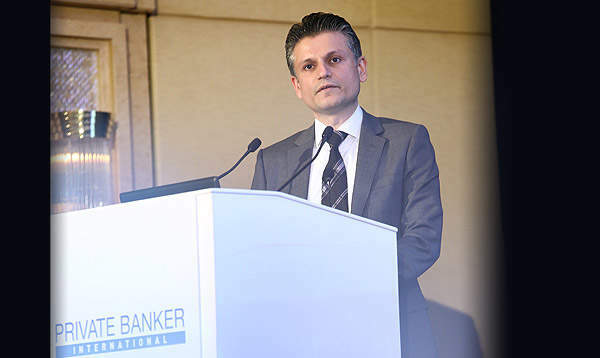 Giambattista Atzeni is Senior Director for Middle East, Africa and Turkey at BNY Mellon International Wealth Management. 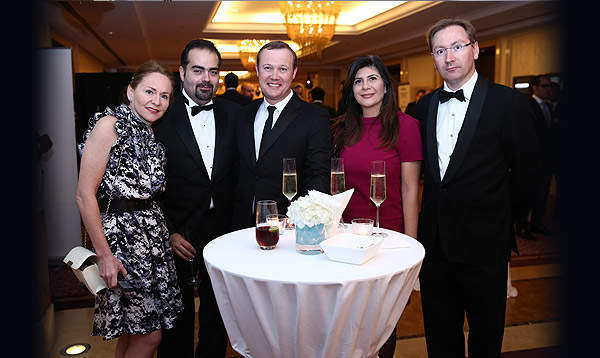 He is responsible for BNY Mellon Wealth Management’s activity in the region including managing client relationships, business development and strategy. He advises Ultra High Net Worth Individuals and Family Offices on matters related to their financial planning, intergenerational wealth transfer and wealth preservation. 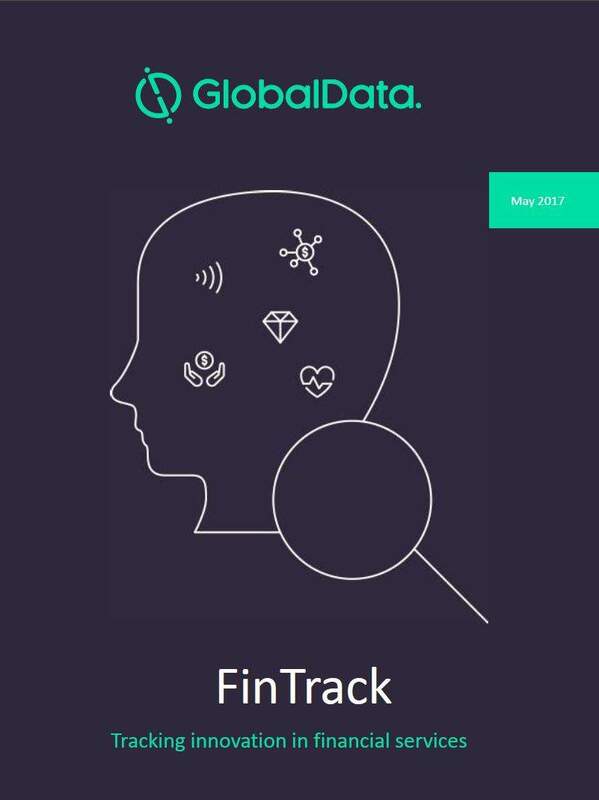 Giambattista joined BNY Mellon in London in 2006 as Stock Exchange Listing Executive and he then worked as Product Manager for the Corporate Trust. 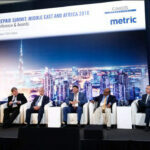 In 2008 he moved to Dubai to manage the Corporate Trust business in the Middle East, Africa and Turkey; he held that role until 2013 when he took responsibilities for Wealth Management in the region. Prior to joining BNY Mellon, Giambattista lived in Dublin, Ireland, where he worked at the Irish Stock Exchange and at BISYS (Citi) Fund Services. 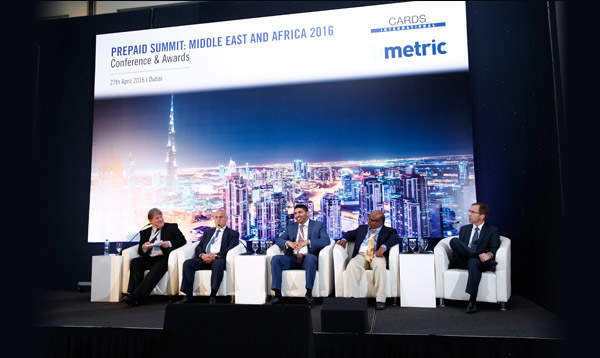 Giambattista is a founding member and Chairman Emeritus of the Gulf Bond & Sukuk Association (GBSA). 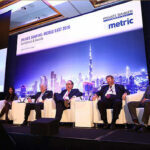 He is based in the Dubai International Financial Centre (DIFC) offices in the UAE. Giambattista holds a Laurea V.O. (MS) in International Political Science from the University of Cagliari in Italy. Mr. Mergeai has over 25 years’ experience in providing Information Technology solutions to banks and financial institutions in Europe, the Middle-East and America with Reuters, Odyssey Financial Technologies and Temenos Group. Jean-Paul Mergeai held various leadership roles within Reuters’ Services, Sales, Marketing organizations. He joined Odyssey Financial Technologies in 2007 to manage the firm’s Global Accounts program and later managed Odyssey’s North America operations out of New York. 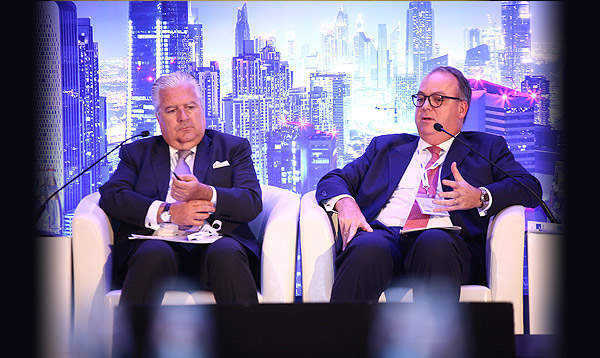 After the acquisition of Odyssey by Temenos in October 2010, Mr Mergeai managed Temenos’ Private Wealth global operations until 2012 and has led Temenos’ North American sales operations until early 2014, when he then moved to Dubai to head the MEA region. Mr. Mergeai holds an Information Technology & Linguistics Diploma from the University of Liege, Belgium. He attended post-graduate executive programs at the Stephen Ross Business School of the University of Michigan, in Ann Arbor, MI, USA. 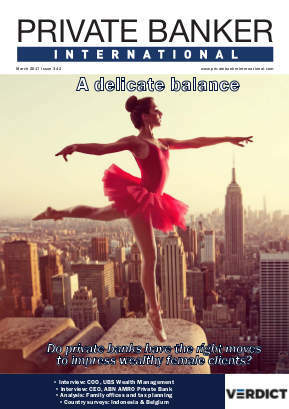 John Schaffer is Private Banker International’s correspondent, based in London. He covers a range of topics related to the wealth industry including: private banking, wealth management, family offices, fintech, regulation and M&A deals. John regularly conducts interviews with c-level executives and industry experts across the wealth industry. Since starting in the correspondent role in 2015, John has dug deeper into the investment trends of high net worth individuals across multiple jurisdictions. 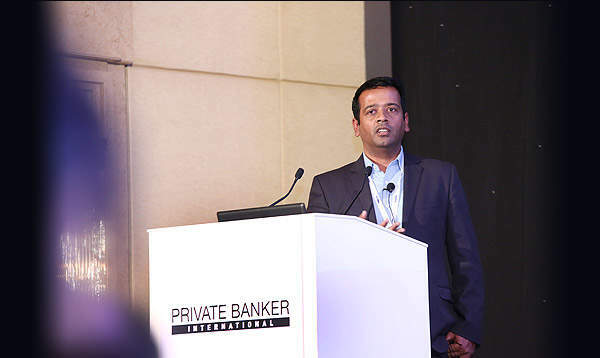 He has also examined, in detail, the challenges that the wealth market faces amidst digital disruption, tighter regulatory constraints and slowing global growth. 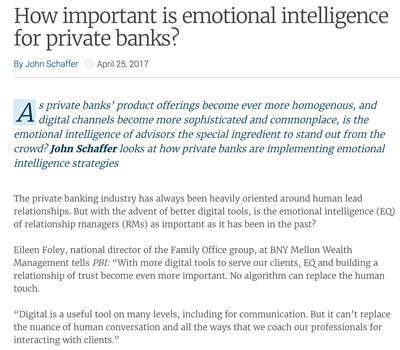 Prior to joining Private Banker International, John reported on consumer finance and technology topics at Retail Banker International. He was educated at the University of Sussex, where he attained a first class bachelor’s degree. In his spare time, John is a keen musician and enjoys performing, recording and composing. In his current position, Mohammed’s key responsibility is to developing, grow and manage the Abu Dhabi Islamic Bank (ADIB) private banking business in the UAE and in the GCC region. 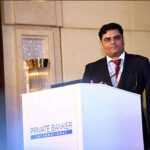 He is responsible for serving private banking relationships with high & UHNWI & families. He manages teams of Bankers, investments specialists, credit and general banking services, all within the ADIB private banking platform. Before joining ADIB in 2012, he was with Citi Private Bank heading Dubai’s office. 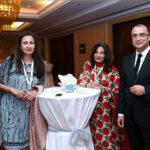 Before that and until 2007, he was UAE Country Manager for Arab Bank plc. 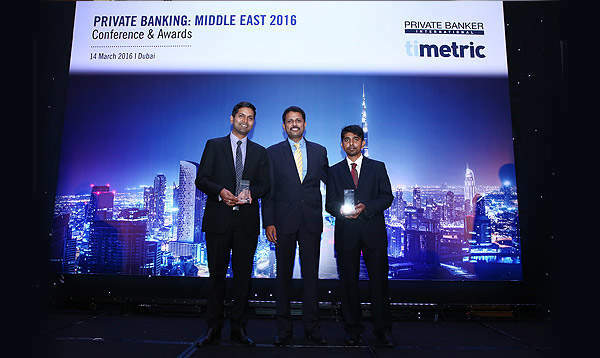 And for 10 year prior, he held various senior positions at Bank of Bahrain & Kuwait (BBK)  in Bahrain and Dubai. He started his banking career in 1981, with Citibank N.A. in Dubai as a Corporate Credit & Marketing Officer. Mohammed holds an MBA degree from American Graduate School of International Management (Thunderbird)  USA and obtained undergraduate degree in business from the University of Jordan. Pierre Bouquieaux is Temenos’ Product Director, Wealth Management since 2012. Pierre has an extensive background in the wealth management and financial services sectors. 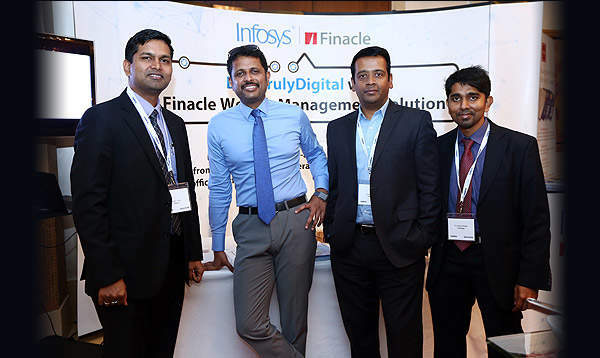 He joined Temenos from Odyssey Financial Technologies, where he spent 10 years as pre-sales director. 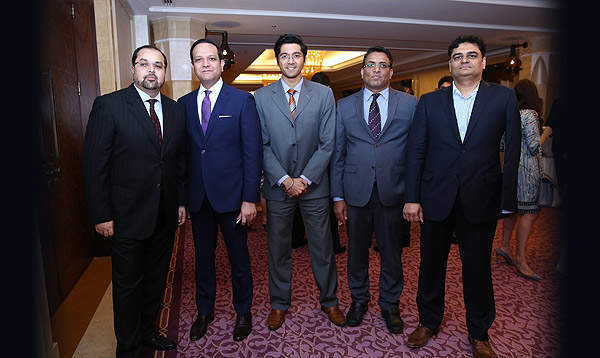 Prior to Odyssey, he started his career in private banking at Indosuez Bank Luxemburg, where he was initially in charge of a middle office department before becoming a portfolio manager in charge of private customers. Pierre has a Masters in Economics from Institut Catholique des Hautes Etudes Commerciales (ICHEC) in Brussels. 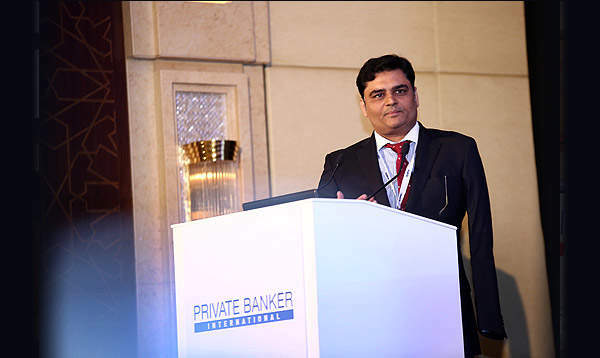 Muhammad Sajid Iqbal is an accomplished banking, accounting, and IT professional with diverse experience in banking operations, financial market operations, accounting and database development, and client relationship management. In his prior role, Sajid served as Acting Head of Treasury Operations UAE for Royal Bank of Scotland, Markets & International Banking. 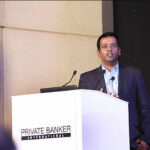 He is technically and functionally strong in Treasury & Core Banking system implementations. 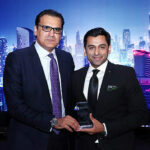 In addition, Sajid is a Habib Bank AG Zurich Certified Treasury Professional. Sajid is an excellent Corporate Trainer & Lecturer on IT and Business subjects, and frequently led corporate trainings and lectures during his time at Royal Bank of Scotland. Operating in many of the major financial centres, ERI, with its integrated, real-time banking software package: OLYMPIC Banking System, is the market leader in the provision of banking and asset/wealth management software in many countries. 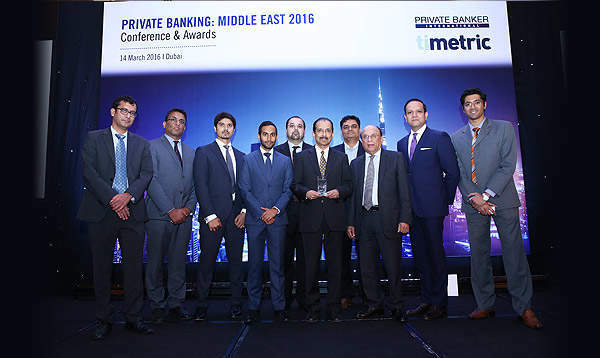 It has been acknowledged by independent sources as having the largest installed base internationally in the private banking sector. OLYMPIC Banking System has been chosen by over 300 banks and financial institutions spread over more than 50 countries around the world. Whether your client wants to arrange a birthday celebration for a 100 guests at the Burj Al Arab, charter a Gulfstream from New York to London, pamper themselves at Dior, Chanel or Louis Vuitton in Paris, fill up their yacht in the Med or their car at the gas station  all they need is a Catella card linked to an account with their bank. Catella Bank is a specialist bankcards issuer in the ultra-high and high net worth market, entrusted for over 25 years by our partners, who are mostly private banks, to issue Visa cards and MasterCards to their clients from our offices in Luxembourg. We offer branded and non-branded gold, business, prepaid and exclusive black card programmes for private banks, wealth managers and financial intermediaries whose clients reside and travel all over the world. Our card issuing solutions act as an extension of your private banking and wealth management services – you can utilise our expertise in this highly demanding segment of the bankcards market to provide an endtoend card issuing service that is simple, efficient and effective. Union Bancaire Privée (UBP) was founded in 1969 by Edgar de Picciotto. 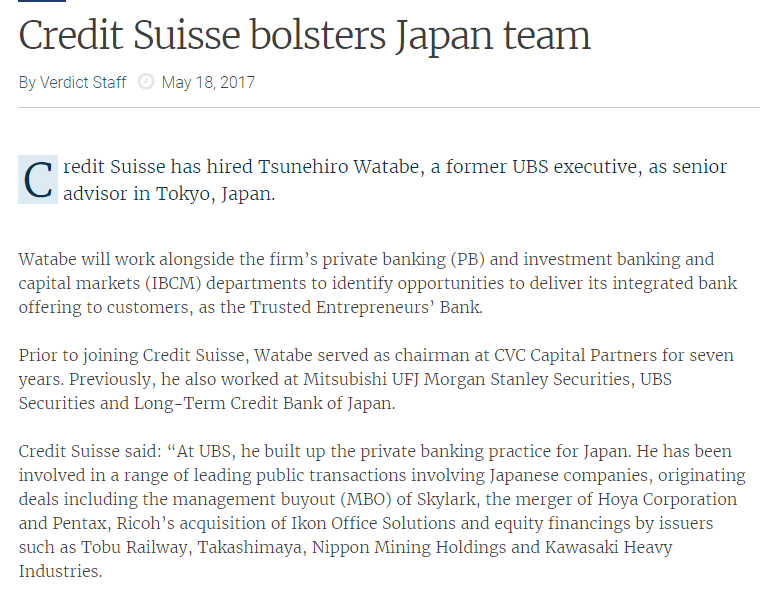 Since then, it has remained a family-owned independent Swiss financial institution. 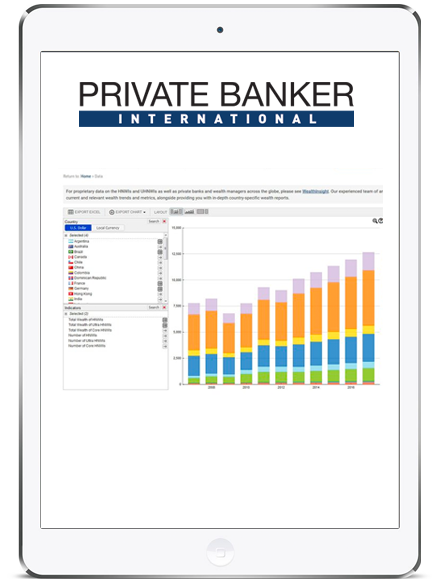 UBP is one of Switzerlands leading private banks, and is among the best-capitalised, with a Tier I ratio of 24% as at 31 December 2015. The Bank is specialised in the field of wealth management for both private and institutional clients. It is based in Geneva and employs around 1,450 people in some twenty-five locations worldwide; it held CHF 110 billion in assets under management as at 31 December 2015. The Bank provides a full range of Sharia complaint banking services, which are approved and supervised by an independent Sharia Board. 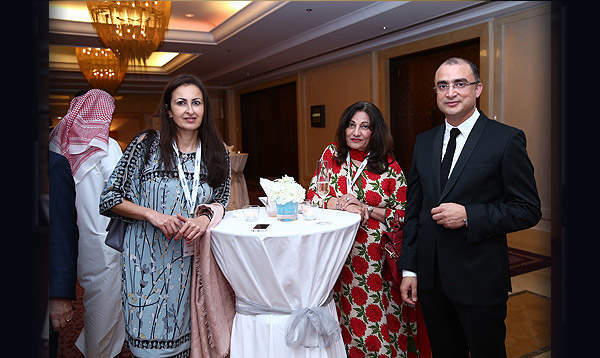 The Bank has become the bank of choice for high net worth individuals and their families by introducing a wide range of wealth management solutions in a structured manner in line with each individuals needs, objectives and investment preferences. 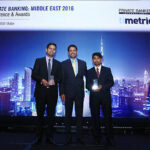 The team of Private Banking is well qualified with strong experience and certifications in wealth management services to offer unique and sophisticated wealth management services, which precisely cater to the specific needs of our customers. 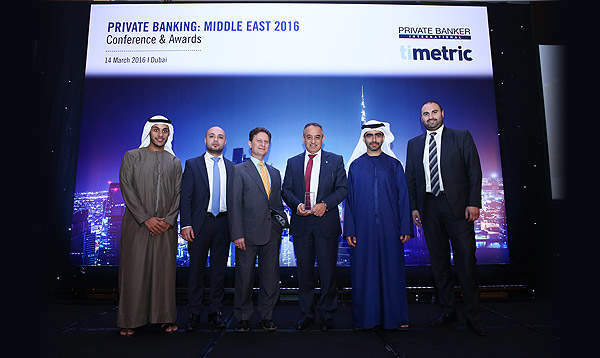 ADIB is a leading bank in the UAE with more than AED 110 billion in assets. Its 855,468 customers benefit from the third largest distribution network in the UAE with 88 branches and more than 757 ATMs. The bank also offers world-class online, mobile and phone banking services, providing clients with seamless digital access to their accounts 24 hours a day. 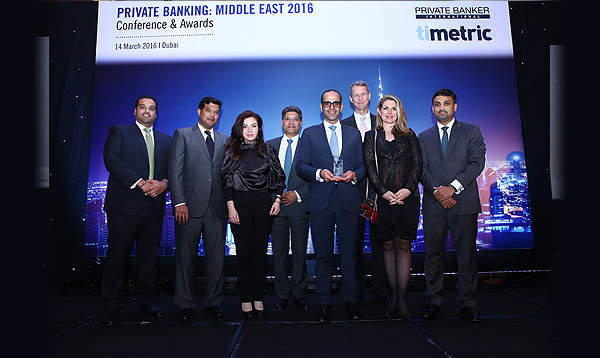 ADIB provides retail, corporate, business, private banking and wealth management solutions. 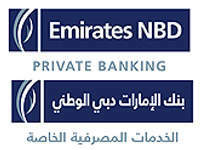 The bank was established in 1997 and its shares are traded on the Abu Dhabi Securities Exchange (ADX). HSBC was born from one simple idea  a local bank serving international needs. In March 1865, HSBC opened its doors for business in Hong Kong, and today serves around 48 million customers in 72 countries and territories. The experiences of the past 150 years have formed the character of HSBC. A glance at our history explains why we believe in capital strength, in strict cost control and in building long-term relationships with customers. HSBC has weathered change in all forms  revolutions, economic crises, new technologies  and adapted to survive. The resulting corporate character enables HSBC to meet the challenges of the 21st century. the public domain, please include it to provide a full picture of performance. presentations. Full nominations should be kept to a maximum of 1,200 words. or where you do things differently from the rest of the industry. your nomination has nothing to say for itself. recent activity that will win awards for nominees. 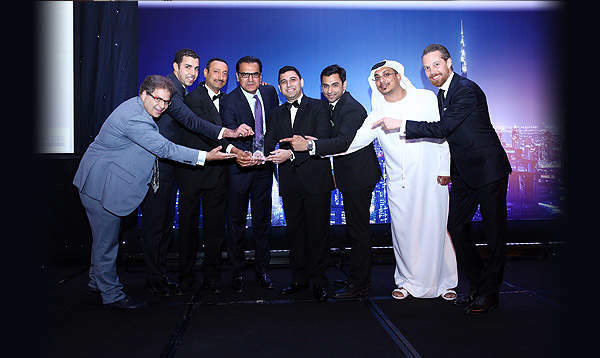 Awarding a company that is making a real contribution to the efficiency and customer-centricity of the Middle East wealth industry through successful front-end technology offerings. Please provide a brief background to how these products and services originated. Kindly describe the time of launch of these initiatives and how you have developed these products and services in 2015? How do you plan to develop these products and services in the future? Kindly advice on the investment services offered for a) advisory b) discretionary c) other (Kindly describe the time of launch of these initiatives? 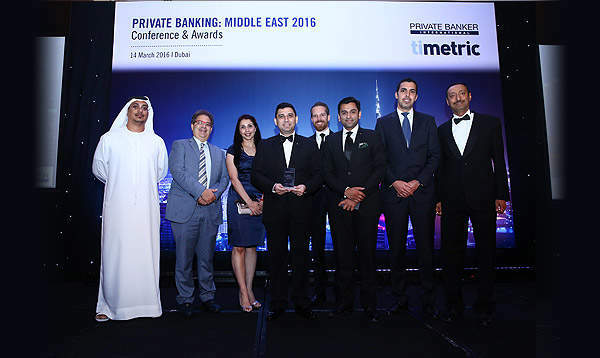 The winners of the Private Banking Middle East Awards 2016 are listed below. 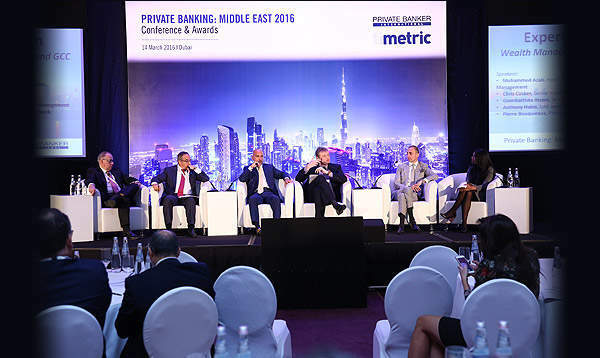 Private Banking Conference: Middle East 2016 brings together private banks, family offices, independent wealth managers and intermediaries in an active discussion of the key issues facing the industry. Join us to discover new and exclusive research, case studies from around the world and keynote presentations from some of the industry’s leading figures.